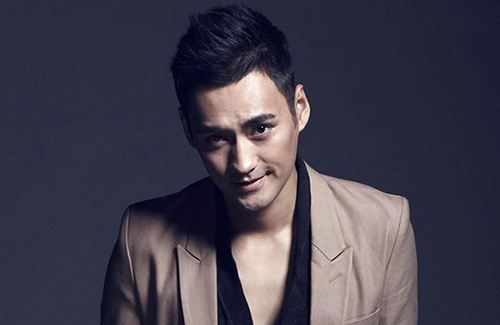 Chinese actor Yuan Hong (袁弘) has denied rumors claiming that he is a “fuerdai”—also known as the rich second generation. “I want to find ways to become a ‘fuyidai’ (rich first generation),” Yuan Hong said with a laugh. Yuan Hong, known for his elegant portrayals of young, kind, and wealthy scholars in Chinese historical dramas, was recently bombarded with rumors claiming that he came from an extremely wealthy background, much like his onscreen persona. The 32-year-old actor denied these reports, and added that he doesn’t even own a car. Yuan Hong also expressed, “I never used a single penny from home ever since my first semester in college. I paid my tuition from the money I earned filming commercials.” After finding success in his acting career, Yuan Hong said that rather buying a car to reward himself, but bought a car for his father instead. What makes them think he is from rich background? Even if he is rich now on his own. Whether he is from a wealthy family or not, it’s none of our concerns. It has nothing to do with his success. He made it himself not the family.